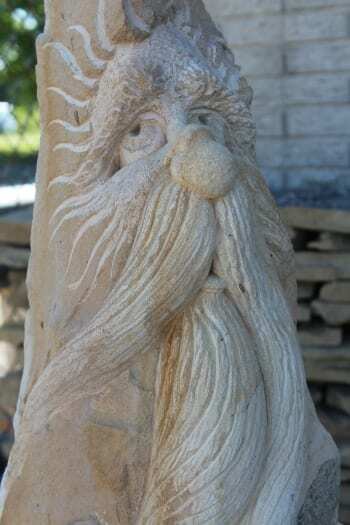 Adding statuary in a landscape is adding life. 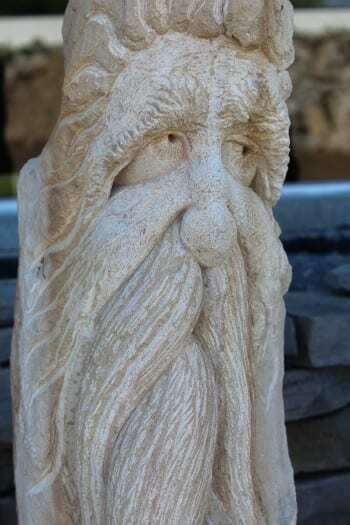 Although statues are literally non-living, for unknown reasons, they can magically add life to a boring garden or a barren landscape. 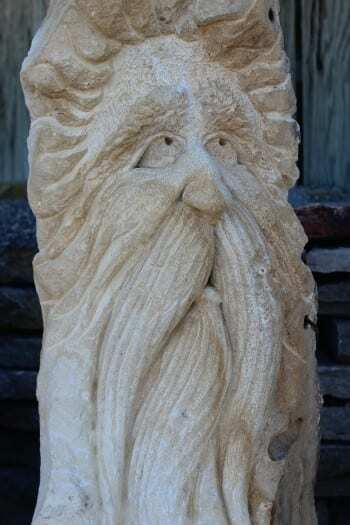 Put a full-size statue in an untamed garden. 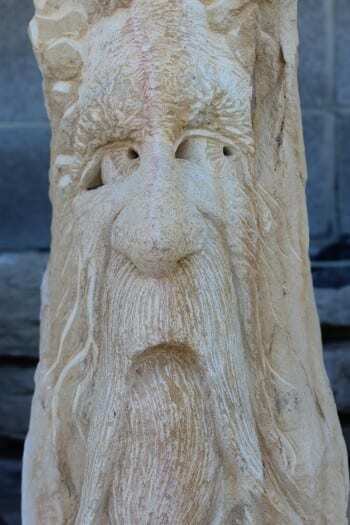 Suddenly, it becomes the focal point. 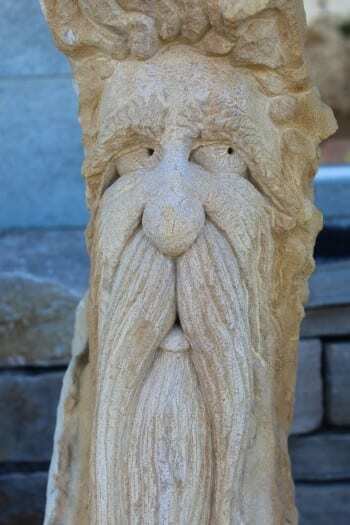 Briggs Landscape is delighted to feature a line of unique garden statues sure to intrigue and spark conversation amongst your friends and acquaintances. 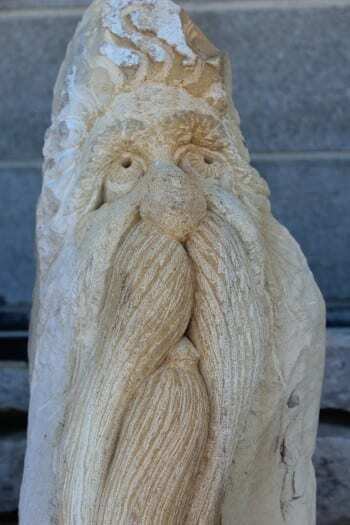 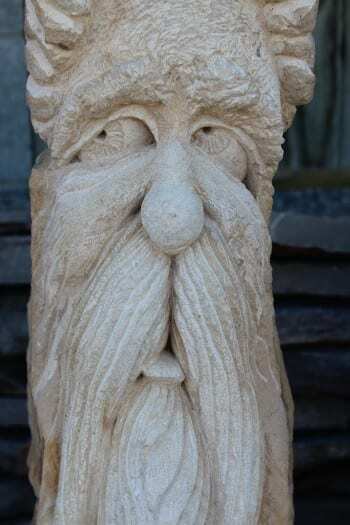 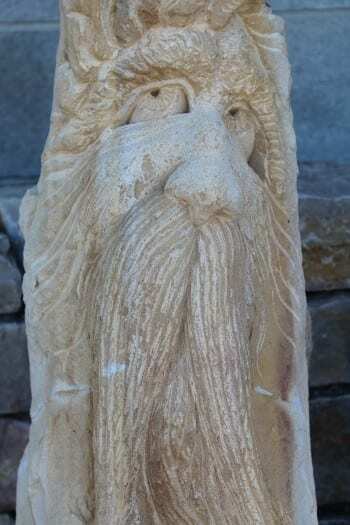 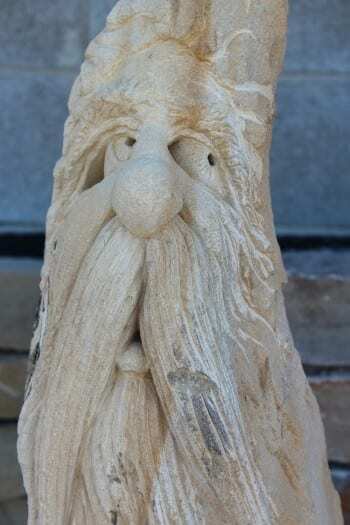 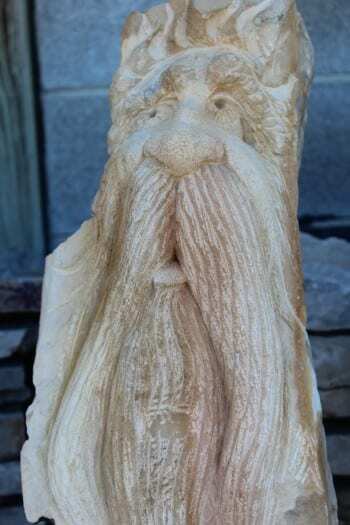 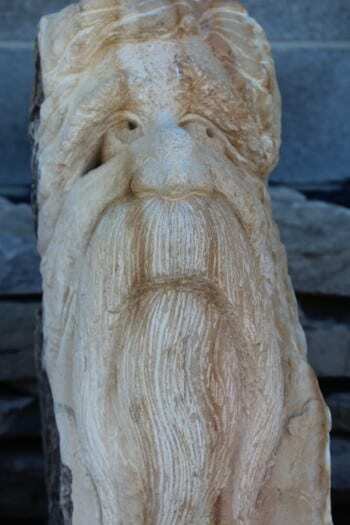 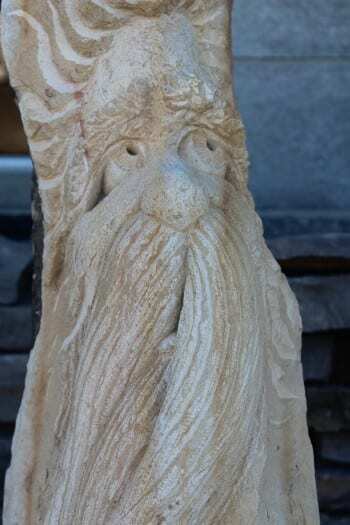 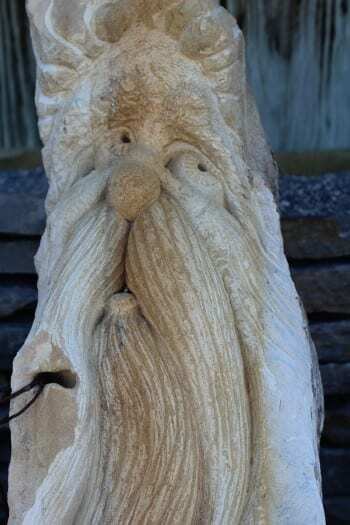 Of particular interest is our line of garden statuary featuring quizzical and comical old bearded men. 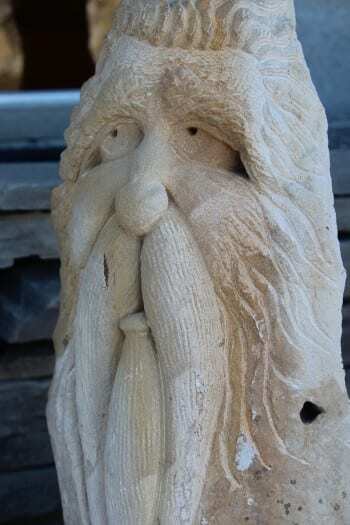 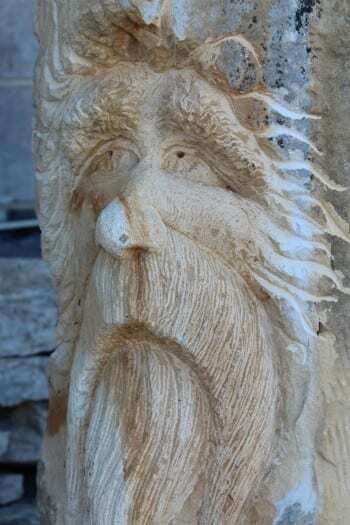 These are reclaimed limestone fenceposts retrieved from the ranches of the old west and lovingly handcrafted by the arts men at “Carved in Stone” of Apache Junction, Arizona. 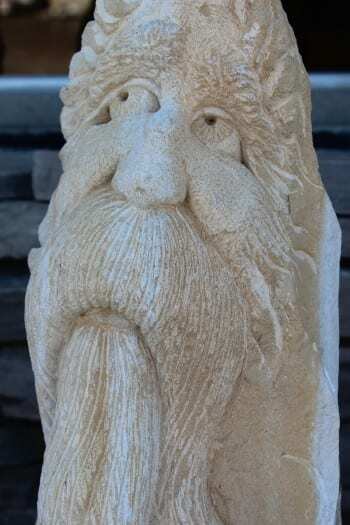 Briggs is pleased to bring these interesting pieces to the gardens of Michigan as they have been warmly reviewed by our clientele.